Utah's Finest DJ & Photo Booth Experience! Are you planning a special event and you need entertainment? Are you looking to supercharge your party? Do you want a packed dance floor all night long? Search no further! 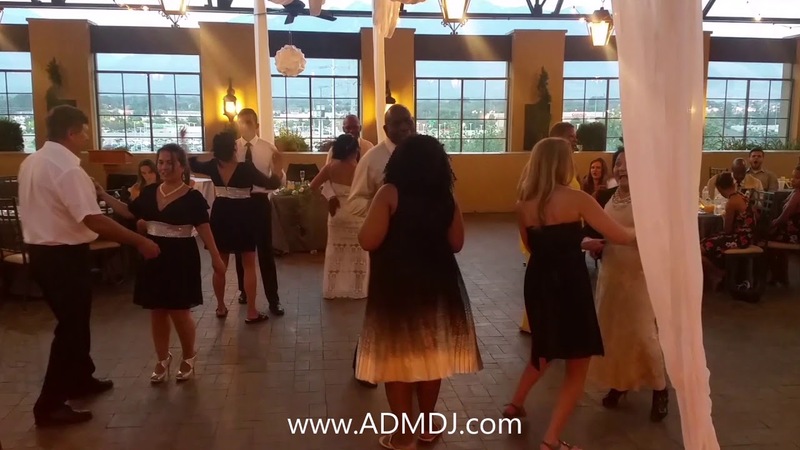 ADM Productions is Utah's Best Wedding & Event DJ! Don't just take our word for it, take a look at our many reviews! We give you unbeatable premium service at affordable prices. We provide DJ Services, Photo Booths, Karaoke, Event Lighting, and more. We have more than a decade of experience in the entertainment industry, and provide services for Weddings, Birthday Parties, Corporate Events, Parties, Grand Openings, Quinceañeras, School Dances, Festivals and more. 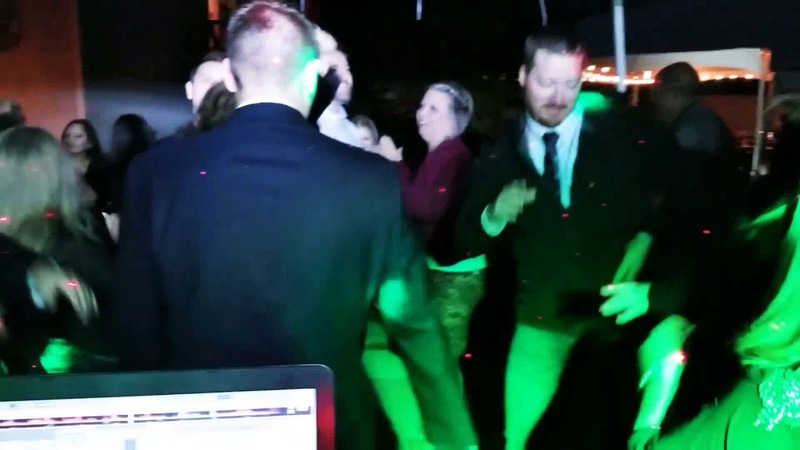 We used Aaron as the DJ at our wedding. He was great to work with, He even drove up to our venue a week before to make sure the layout would work with his equipment because he had never been there before and wanted to make sure everything was perfect! He came up with his own ideas on where to place things that ended up being a lot better than what we had originally decided on. 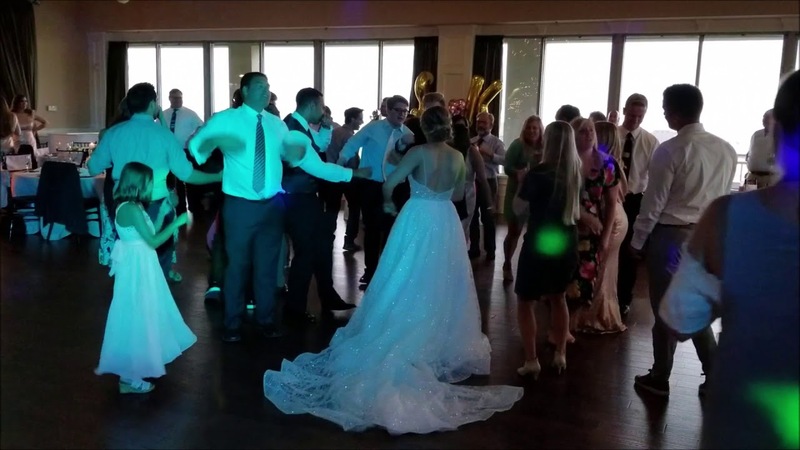 He used his own playlist of music which we could review and make changes too before our wedding and was happy to add in the songs that we really wanted to include while dancing. He also played our ceremony music and everything went smoothly! I would definitely use him again for future events. I thought he did an excellent job with the music at my son's wedding!! Very professional!! I would use Aaron again! Aaron and Daryl have been performing music and DJing since they were teens. They met when they started a cover band together in 2013. They've been a part of making dozens of events a success. They love making sure that everybody has a good time. They started ADM to further their opportunities in the world of mobile entertainment.